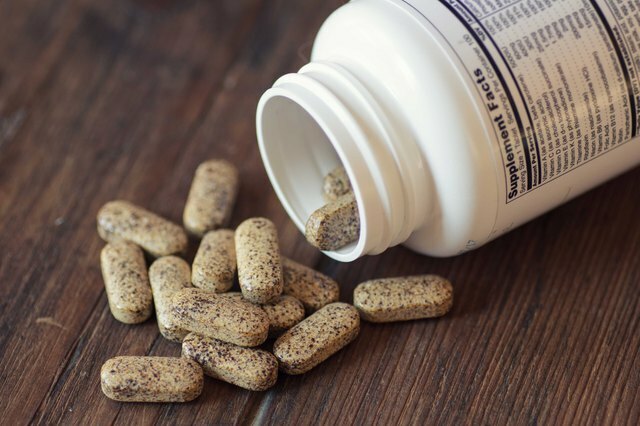 This weeks blog is a guest article from Livestrong.com on 12 supplements that we’ve all used or heard about in the media. Enjoy. The dietary supplement industry is a big business. 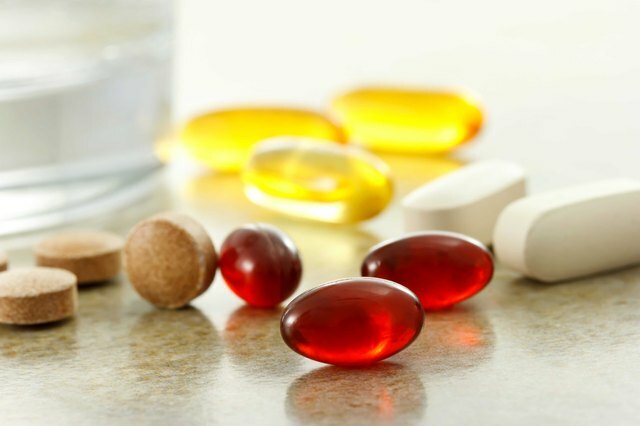 In fact, according to the National Health and Nutrition Examination Survey (NHANES) data collected from 2003 to 2006 indicate more than half the U.S. population took at least one dietary supplement as part of the $38 billion industry. Does this include you? Of course, some products may have benefits: omega-3s, vitamin D, probiotics, protein and others. But, unfortunately, not all of the available products produce results; many are popular because they’re well marketed. 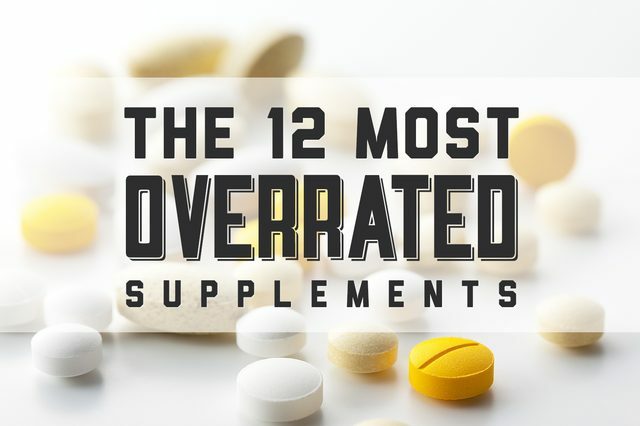 Let’s take a look at 12 of the most overrated supplements. CLA came out of the gates with a lot of promise. It is a naturally occurring fat found mainly in meat and full-fat dairy foods. After it showed massive promise by helping rodents shed tons of body fat, it was marketed to humans for the same reason. Unfortunately, the research in humans and fat loss is inconsistent, at best. To top things off, CLA has been seen to adversely affect glucose metabolism, inflammation, insulin sensitivity and blood lipids. Skip it. The hyped benefit is that NO improves our training performance, muscle growth and recovery through vasodilation. However, this hasn’t quite panned out in the literature. Nitric oxide supplements actually include arginine — not nitric oxide. Arginine is naturally found in foods like spinach, sesame seeds, crab, shrimp and white-meat turkey. Further, research involving the independent effect of arginine supplementation on the aerobic endurance capacity of healthy athletes has not been uncovered. The rationale for the use of glutamine likely comes the fact that patients who are very sick — burns, sepsis, cachexia — have low levels of muscle glutamine. When those patients receive this amino acid their muscle protein balance improves. Active individuals then took this information to mean that those who take glutamine could build more muscle and enhance performance. According to Jen Widerstrom, fitness expert and trainer on NBC’s “The Biggest Loser,” “When it really comes down to it, fat supplements don’t work. Period. There is no exception to this. Many clients ask about these types of products, and, frankly, it’s human nature these days to want that quick and easy magic pill. Lowering your body fat takes dedication in the gym and getting enough nourishment so that your body will trust you and drop those excess pounds.” It doesn’t take green coffee bean extract (or any other fat-loss supplement). This one became popular in the late ’90s and has had a recent resurgence in popularity. It’s made from zinc, magnesium and vitamin B-6 and is marketed to increase muscle, fitness, sleep quality and testosterone. Unfortunately, the renewed interest isn’t due to its efficacy. Aside from the “study” from the creator of ZMA, Victor Conte (of the BALCO steroids scandal), which showed promise, study after study has not shown it to work for improving hormone levels or training adaptations. Widely advertised to increase body-fat loss and improve body composition, raspberry ketones seemed promising at first. It certainly helped that raspberry ketones were promoted in a positive light on “The Dr. Oz Show,” among others. However, like so many in the fat-loss category, raspberry ketones have not lived up to the hype for any of the promises made in any single research study to date. This spray is purported to stimulate the production of hormones that build muscle (IGF-1). Strangely, this leap of faith came from data that IGF-1 levels increase during antler growth in sika deer. NFL player Ray Lewis was vocal about its benefits for him, which surely spurred its popularity. The problem? It doesn’t work. The claims state that it will improve muscular strength and increase endurance. The facts show it will do nothing for muscular strength, aerobic power or hormonal response. This herb has been hyped to raise testosterone and thus aid in muscle size and strength gains. There is very little research that has been conducted on tribulus terrestris, and what has been done has consistently failed to show a positive effect among athletes for improving body composition, strength or training performance and is not recommended. 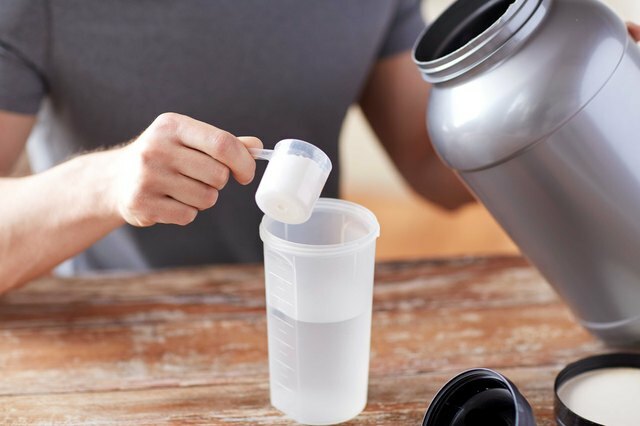 Pushed as the next creatine, the theory around ribose includes being able to volumize cells, replenish ATP, enhance anaerobic training and aid in muscle recovery and growth. Surely sounds promising, but the facts tell a different story. The evidence is not strong for the performance benefits of ribose. No research evidence exists supporting its ability to build muscular size or strength. Like other weight loss supplements, Dr. Oz helped put this one on the map. Touted as what may be the next “magic ingredient that lets you lose weight without diet or exercise.” Sound too good to be true? The deal is, the science isn’t compelling. Study after study has not found this “magic ingredient” to produce magical weight loss results in humans. Turn off the television and save your money on this one. Popular and marketed for an ability to improve recovery and increase muscle growth, BCAAs have yet to really pan out in the research world. Numerous well-controlled studies have found no significant ergogenic effects of BCAA on exercise performance. One popular study that circled the forums recently supported their use for maintenance of lean body mass. However, due to flaws in the methods of this study and other inconsistencies, a letter to the editor has been written and will soon be published in the same journal calling out such flaws.